Lt. Colonel – Claire C.
Vice President – Meira S.
The Bellaire Belles serve and represent Bellaire High School and the local community by performing at football and basketball games, participating in competitions, and performing and volunteering at school and community events. 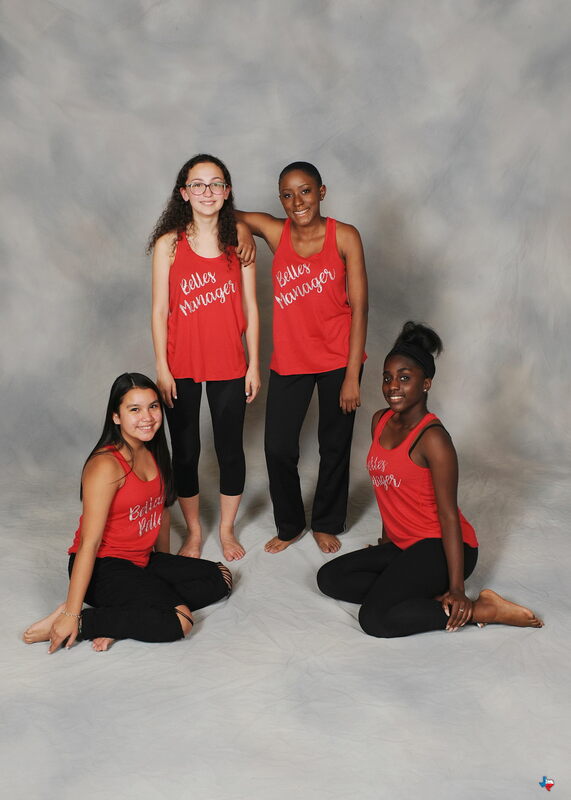 Dancers learn teamwork, build strong positive attitudes, improve their personal fitness level, and form long-lasting friendships. 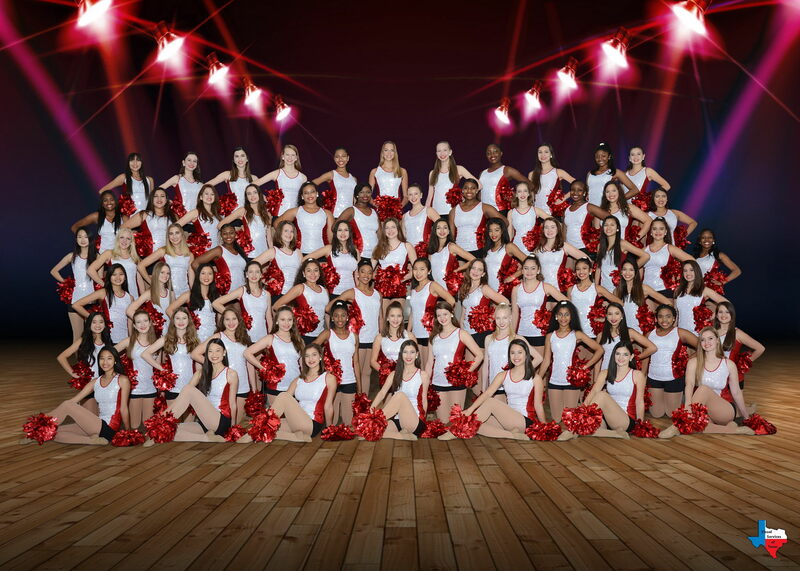 Belles are taught dance technique and a variety of dances styles, including pom, kick, hip hop, jazz, lyrical, contemporary, military, and novelty. 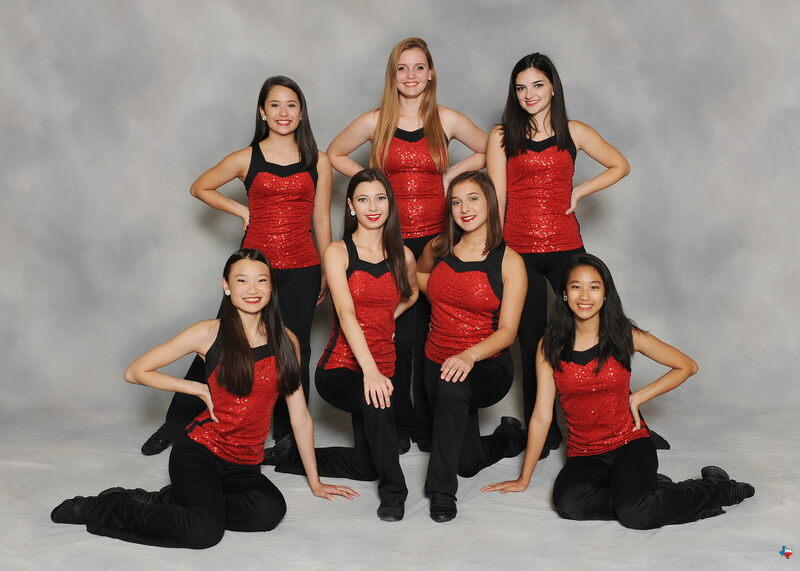 During the spring semester, Belles participate in competitions and our annual Spring Show. 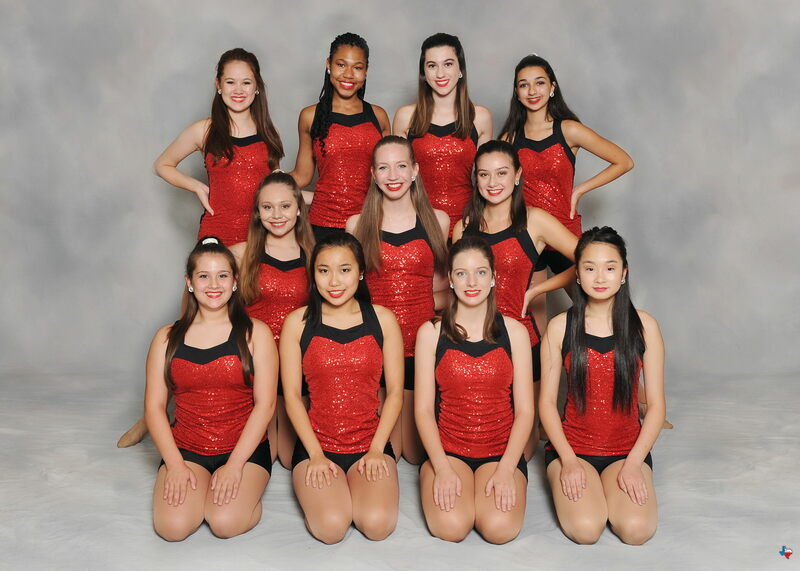 The Belles are one of the top dance teams in the Houston Independent School District and have received numerous awards at competitions. 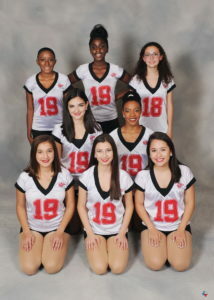 The Bellaire Belles are directed by Cindi Denman and Casey Potter. 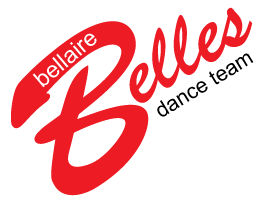 To view the Bellaire Belles Fact Sheet, please click here.